The only people challenging Drake for national streaming dominance are Eminem and...Kevin Gates? 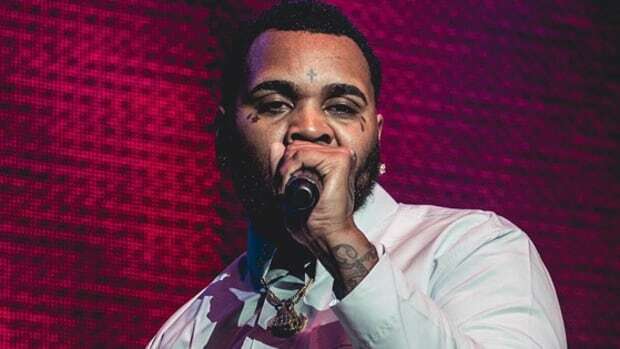 A quick glance at Kevin Gates&apos; social media accounts or sales figures and it&apos;s obvious the rapper has a dedicated fan base, but a new list really puts everything into perspective. Business Insider recently published a list showing the most popular artists in every state, using stats provided by Pandora Internet Radio. As users of the free service know, Pandora allows people to create stations based on specific artists, allowing them to easily tally the most commonly created and listened to artist stations by state. Unsurprisingly, Drake dominated most of America, but it was one name, a name tied with Eminem for the second most states, a name I don&apos;t think many people saw coming, that stood out. That&apos;s right, the only people even remotely challenging Drake are Eminem...and Kevin Gates. 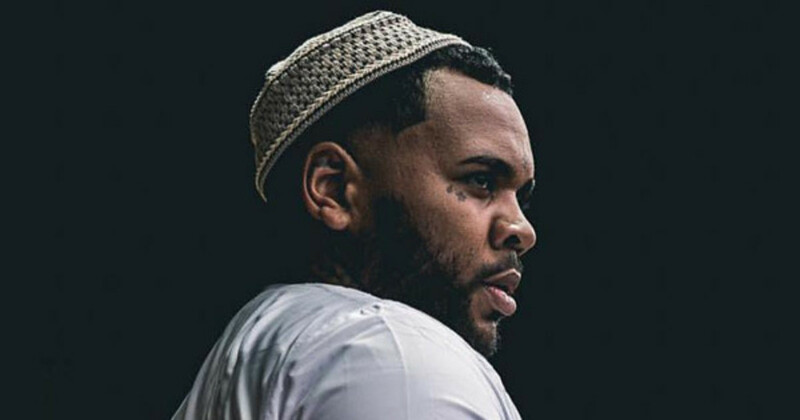 And his popularity isn&apos;t just measured against other rappers, by the way; more people are adding Kevin Gates artist stations in these states than they’re adding Drake, Beyonce, Taylor Swift, Eminem, Adele and more. In particular, it&apos;s clear that Gates particularly dominates in the South. He&apos;s the most popular artist in five states: Alabama, Arkansas, Louisiana, Mississippi, and Tennessee. On top of that, Gates made the Top 10 lists in several other states: Florida, Georgia, Iowa, Indiana, Kansas, Kentucky, Missouri, Nebraska, New Mexico, Oklahoma, South Carolina, and Texas. 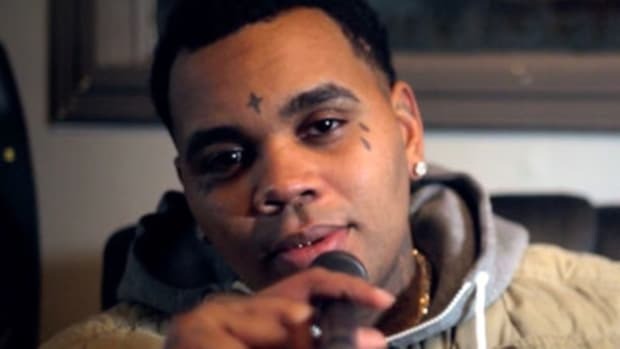 This isn’t the first time that Kevin Gates has turned in surprising numbers. 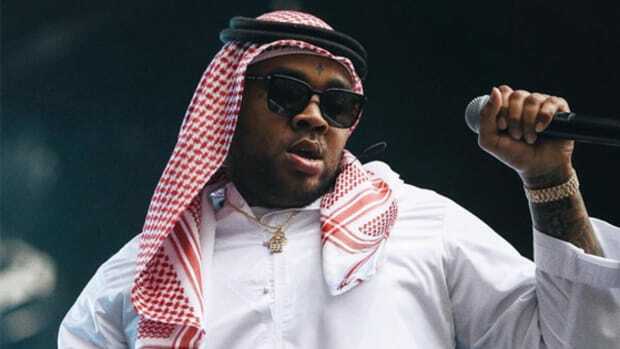 His major label debut Islah sold an amazing 112,143 in its first week, barely behind Rihanna’s Anti and Adele’s 25. 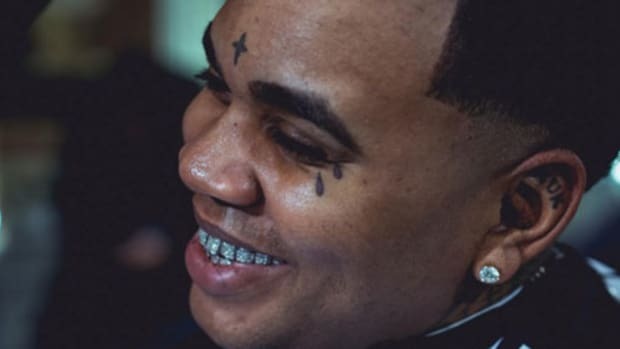 Kevin Gates isn’t a pop icon like these other artists, so how is he doing this well? Is it an example of how the internet can really build an artist up? Has his social media trolling introduced many of his fans to his music? Or is it just an anomaly that’s tough to explain? Either way, it looks like he’s backing up the antics with music and fans who believe in it. Dismiss him if you want, just know you&apos;ll be dismissing one of the most popular artists in the country, period. 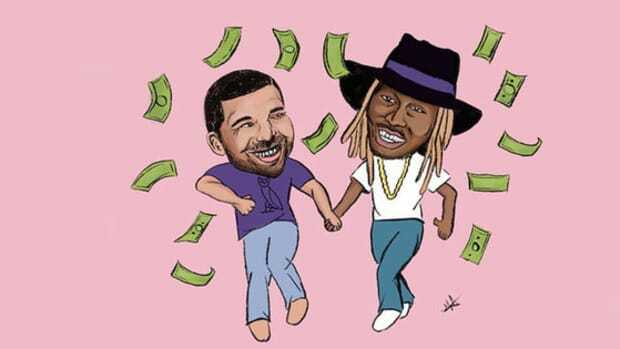 We all know Drake's a superstar, but there's another rapper putting up big numbers without a fraction of the hype and publicity. 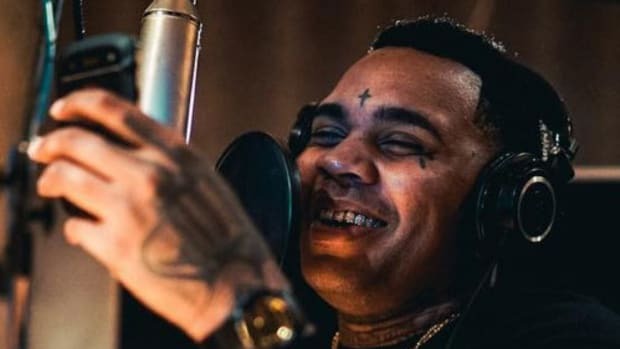 A recently sober Kevin Gates is emerging as a legitimate force in hip-hop. Could be witnessing the birth of rap's next icon? Kevin Gates new album almost knocked Adele out of the number two spot. We won't lie, we didn't see this coming. Why would a label stop one of its top money makers from putting out another album? Welcome to the strange, hidden logic of the music industry. 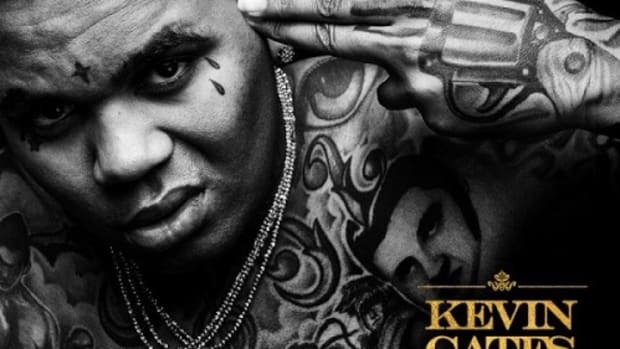 Cheat Code Album Review: Kevin Gates "Islah"
Interested in Kevin Gates' new album but need a sampler before you devote any time to it? We got you covered. Drake racked up a staggering 1.8 billion streams on Spotify this year. All hail the 6ix God. 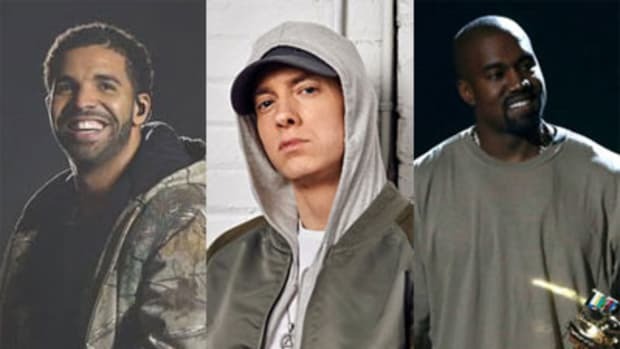 It's no surprise to see Drake, Future and Kendrick Lamar at the top of this list, but how 'bout Eminem?